Maybe it’s semantics, but does this concept of one person, with one great mission-driven strategy, limit larger-scale impact? With all the good that social entrepreneurs are creating, why does it seem like we are still hunkered down at the base camp of Mount Everest? Are we actually scaling the mammoth challenges of climate change, racial inequality and poverty? Are social enterprises capable of focusing on their specific challenges and simultaneously shifting systemic levers? 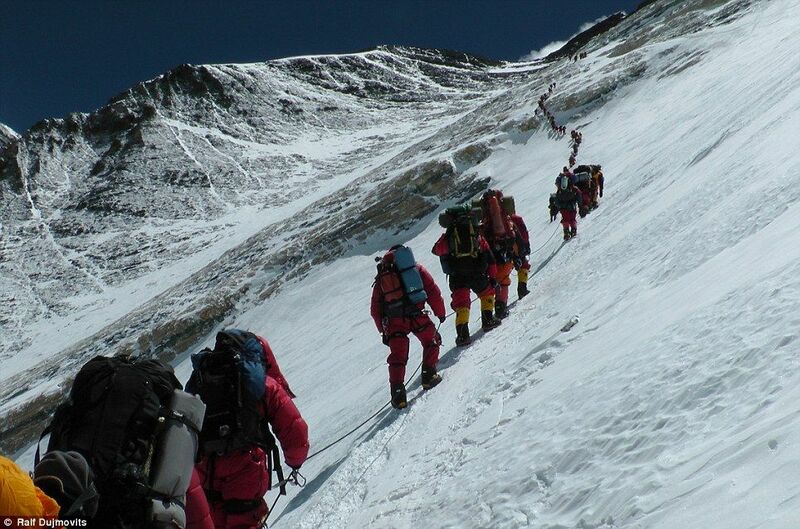 What is required of us as change agents to scale “Mount Everest?” My hunch is that it might have something to do with laying aside ego, collaborating and co-creating. Geneva Global, a philanthropic consulting company that specializes in international development and accelerates the impact of investments with foundations and high net worth individuals, is leading this conversation. In collaboration with academic and the Vice Chairman of the U.N. Secretary’s Envoy’s Office for Health Finance and Malaria, Jeff Walker, Geneva Global has been exploring what it means for an organization to create impact as a systems entrepreneur. Doug Balfour, CEO of Geneva Global, describes a systems entrepreneur as “a central gear, a catalytic force that creates momentum among all other actors.” Critical to a systems entrepreneur’s success is flexibility and the ability to unite key stakeholders, even competitors. This means letting go of one solution or approach. As the facilitator, a systems entrepreneur fosters cooperation among players with both top-down and ground-up strategies. Geneva Global is doing just this as they discover and define this paradigm. "We were familiar with the barriers to scale within our own organization and it quickly became apparent that in order to meet the global need, the system-wide barriers that were affecting all actors, including the private sector and NGOs, needed to be addressed." Geneva Global has supported EYElliance as they’ve worked to bring various actors in eye care around the same table. “We’ve provided guidance as they’ve envisioned their role and helped them refine and strengthen their strategy as they’ve moved from the startup phase and into the next phase of their growth,” explains Jenna Mulhall-Brereton, Managing Director at Geneva Global. Shifting into the role of systems entrepreneur takes commitment and passion. EYElliance recognizes that if they want to see huge impact, they must be committed to the larger system—and to the fruition of long-term results. Why? Because funders have been slow adapters to the systems entrepreneur model because the ROI takes longer to actualize. And though we all know that Mount Everest can’t be surmounted alone, convincing everyone to climb together is a challenge. Because no one conquers Mount Everest alone. Well, successfully, at least. To understand how your organization can mobilize greater social impact, contact Geneva Global to speak to one of their systems change specialists.